Disabled campaigners have reacted with anger and concern to the government’s plans to reform disability living allowance (DLA), and introduce a new medical test for claimants. >From 2013, all existing working-age claimants will be reassessed using the new test, which will also apply to all new DLA claimants, while the government also looks set to tighten eligibility criteria as part of plans to slash the welfare budget. 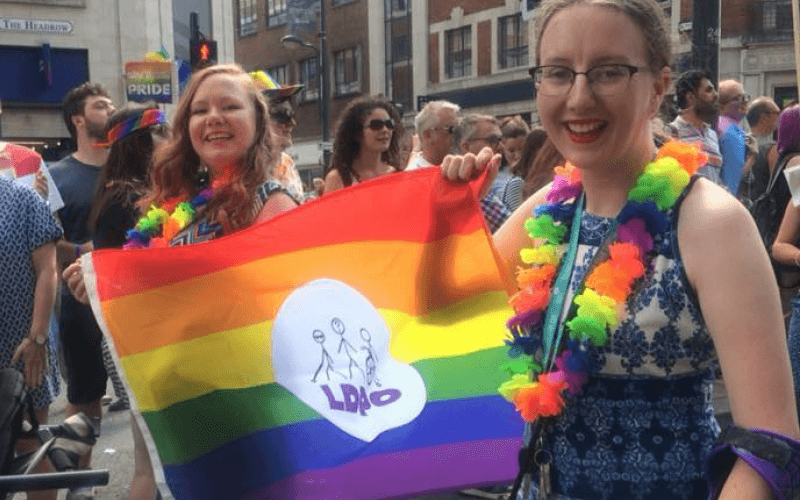 Announcing the plans as part of his emergency budget on Tuesday, the chancellor, George Osborne, said the costs of DLA had quadrupled to more than £11 billion, making it “one of the largest items of government spending”. He said the new assessment would allow the government to “continue to afford paying this important benefit to those with the greatest needs, while significantly improving incentives to work for others”. London’s new Deaf and disabled people’s organisation said disabled people would be “hit hard” by the plans. Anne Kane, policy manager for Inclusion London, said the changes would “intensify the poverty and disadvantage facing disabled people”, while the impact would be increased by other changes announced in the budget, including huge reductions in public spending, an increase in VAT to 20 per cent and cuts to other benefits. She said it was clear the government intended to ensure that fewer people qualified for DLA. 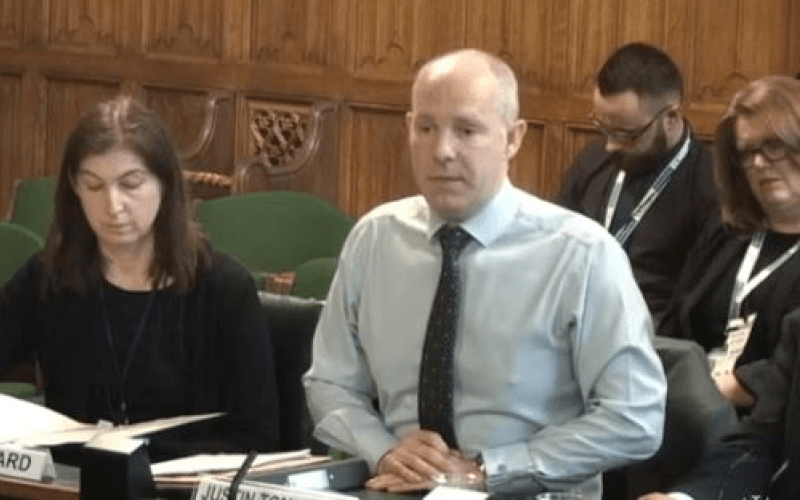 Kane said DLA was intended to contribute to – but not cover – the extra costs of disability, and was “already subject to stringent qualifications”. 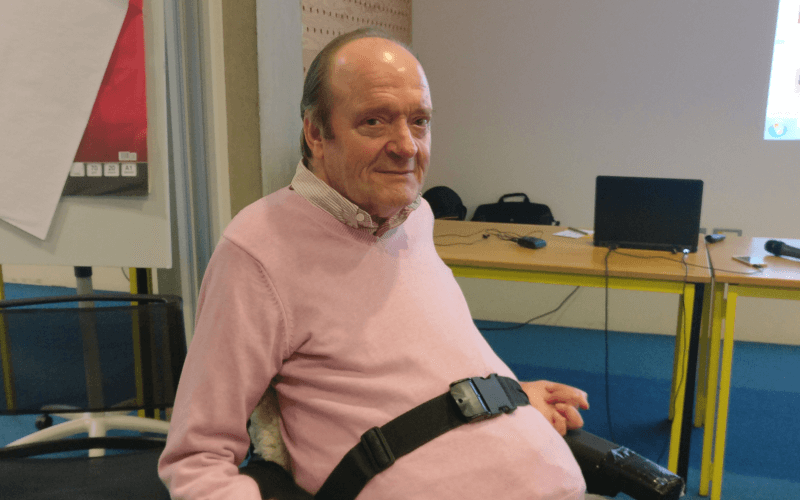 The National Centre for Independent Living (NCIL) said the chancellor’s argument that DLA prevented people working was “bizarre” and “ridiculous”. 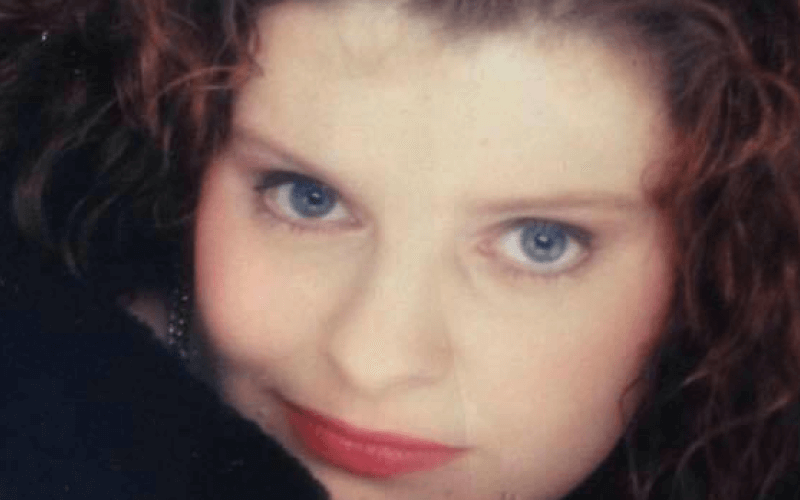 Sue Bott, NCIL’s director, said she feared that people with hidden impairments “may well be the ones who end up paying for all this” because they would find it harder to prove they were disabled. She suggested that the number of people claiming DLA might have risen because there was now less stigma attached to being a disabled person. And she said the move to reassess current claimants would “cost a fortune”, including the cost of the “inevitable” appeals. 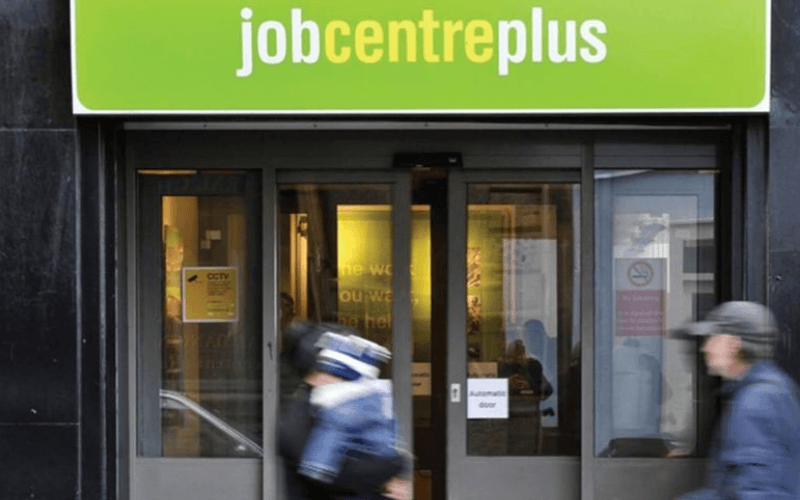 RADAR criticised the announcement of “yet another assessment regime”, and said that making it harder to claim DLA was “not the way to encourage people into the job market”. 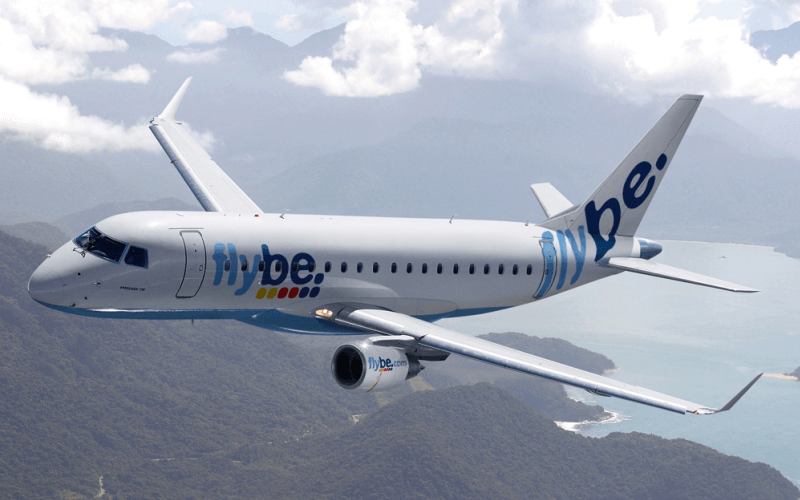 Liz Sayce, RADAR’s chief executive, said DLA had “no connection with employment whatsoever”. 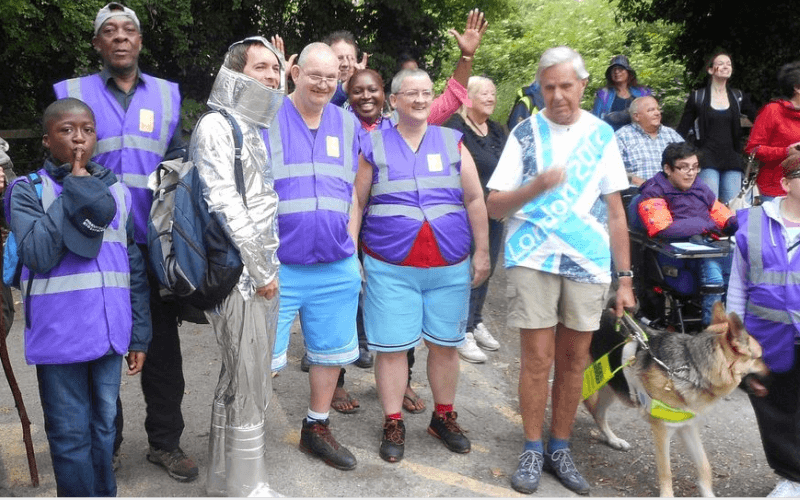 Disability Alliance (DA), the disability poverty charity, said the budget and previous government announcements “raise the spectre of grinding poverty and increased social isolation for disabled people and their families”. DA said the government’s austerity package risked “a significant assault on support for disabled people”, who were “being hit fastest, hardest and will suffer longest from the impact of the new government’s reaction to the nation’s finances”. Vanessa Stanislas, DA’s chief executive, added: “The government must tackle the budget deficit, but Disability Alliance is deeply concerned that ‘tough action’ has not been spread evenly across government and society. 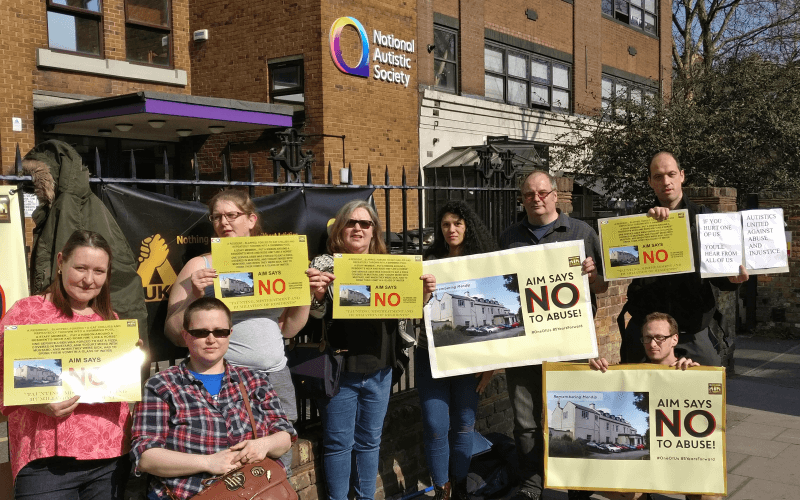 Adrian Whyatt, chair of Neurodiversity International and co-chair of the Autistic Rights Movement UK, accused the government of deliberately attacking disabled people, particularly those with invisible impairments. 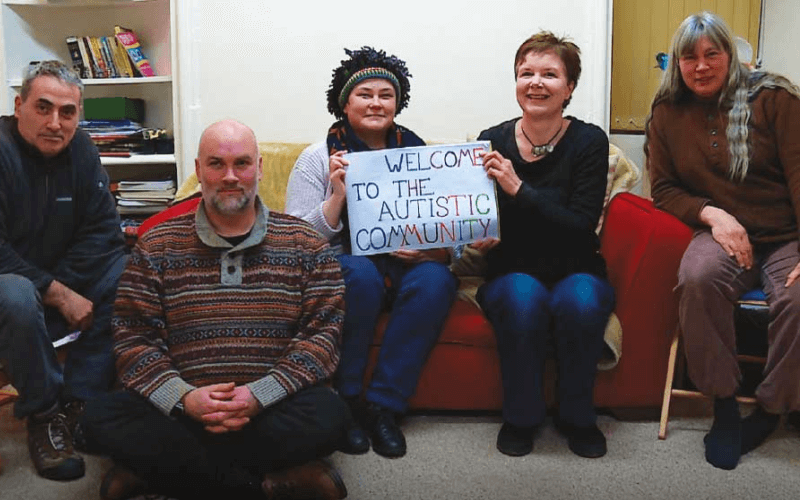 He pointed to research by the National Autistic Society which found more than 30 per cent of adults with autism had “no income at all” from benefits or employment “because of the practically total inaccessibility of the job market and the benefits system to them”. He said the budget would make the situation “even worse” and that the government had now “lost all legitimacy” among disabled people, particularly those with invisible impairments. The Disability Benefits Consortium (DBC) – a coalition of disability and welfare advice organisations – said it believed the budget would have a “disproportionate impact on disabled people”. The DBC said the DLA changes would increase the number of disabled people living in poverty, while the new test would create “additional stress and anxiety” for claimants, and lead to unnecessary bureaucracy and increased costs through the new assessments and appeals. The DBC said it was also concerned about the chancellor’s decision to uprate benefits annually in line with rises in consumer prices instead of retail prices – which the chancellor said would cut more than £6 billion a year from the benefits budget by 2015. The DBC said it was worried that “priority has been given to saving money over ensuring sufficient support for disabled people”.